Written by katie sullivan on Wednesday, October 19th, 2016 at 9:50am. Oh readers, we are so sorry the Owl and Bear Podcast is coming out a bit later than usual this month. But forgive us: there were lots of albums we needed to listen to so you could hear the best new fall music. 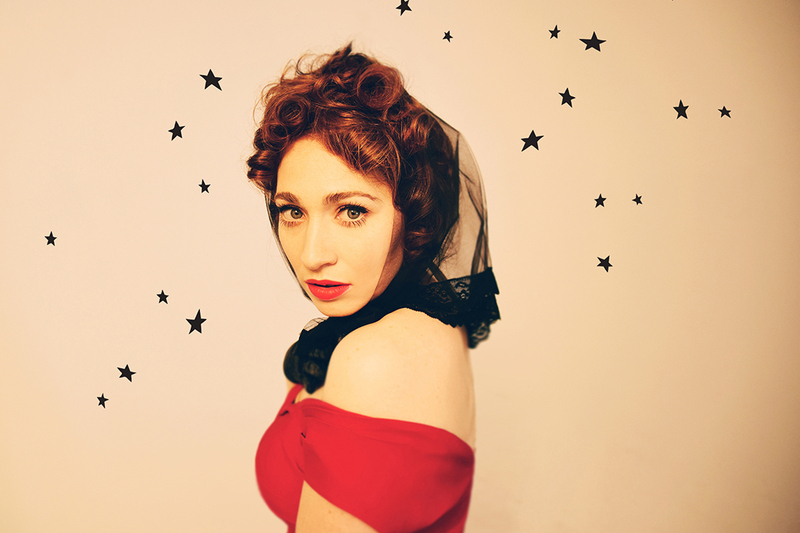 Click below to hear the single “Bleeding Heart” from Regina Spektor‘s latest release, Remember Us to Life. Kishi Bashi, Solange, and Morgan Delt have new albums out too, and we’ve got songs from all of them. Plus, if you liked the stripped out punk of The Regrettes or PWR BTTM on previous podcasts, be sure to listen to their new singles here. But if you’re looking for something a bit further afield, you absolutely must listen to the first track from singer-songwriter Aldous Harding. Brooding and haunting with a touch of mystery, this New Zealand artist will blow you away with her unique voice and cryptic messages.